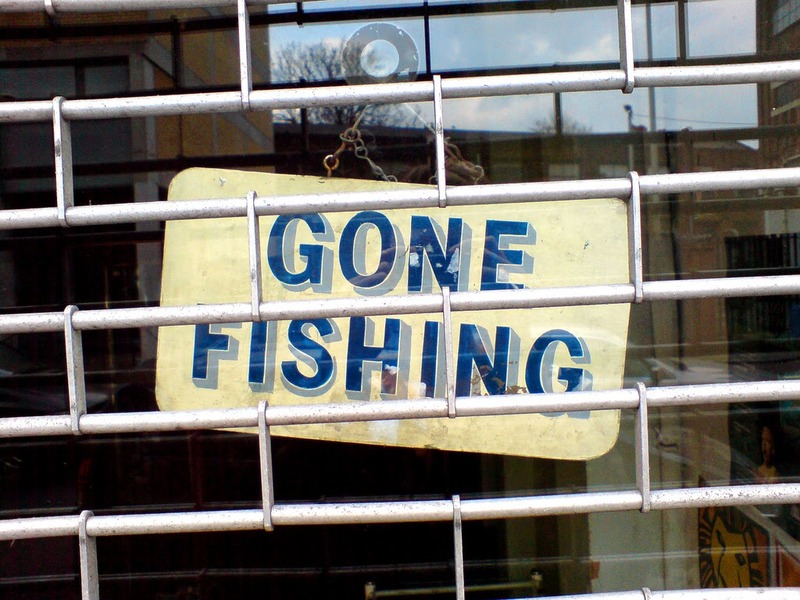 I haven’t really gone fishing. Not in the usual sense. As a writer, I need to make connections. One of the best ways to do that, is to attend conferences. You meet all sorts of people at writers conferences. Of course you meet lots of writers from the novice to the expert, unpublished, published, multi-published. You meet agents, editors, publishers, teachers, speakers, and everything in between. I attended my first writers conference in Elizabethtown, Kentucky, several years ago. Excited and more than a little nervous, I walked into a classroom and sat down. After it started, I realized I was in the wrong class, but the speaker was so funny and interesting, I decided to stay. And besides, there was chocolate. After that, I attended every class she taught. Ginny Smith, author of numerous novels in several genres, became my first “writerly” connection. Ginny encouraged me to keep working. She suggested I join a writing organization that offered critique loops where I could meet other beginning writers and improve my craft. But most important of all, Ginny became a friend. There were others along the way, who also encouraged me to keep working at my writing. I met Fay Lamb on the main critique loop at ACFW. She encouraged me to form my own group, where I met my long-time crit partner, Amy Blake. After a while, Amy got busy with home-schooling and other responsibilities, and had to move on. I joined two other small groups and met Nike Chillemi and Jennifer Hallmark. Nike (AKA Crime Fictionista) is a constant encourager, and in return, I get to read her crime/suspense stories in progress. Jennifer and I work together on a blog she started with another of our critique loop members, Christina Rich (Writing Prompts & Thoughts & Ideas…Oh My!). As I got to know Fay Lamb better, we discovered so many “odd” coincidences in our lives, we’ve decided we’re long-lost siblings. And yes, “odd” is the correct word. She even named her latest dog “Audrey.” Another weird coincidence, since my middle name is Audrie. By the time many of you read this post, I hope to have met Fay, face-to-face for the first time. Ever. But we have so much in common, will it seem we’ve known each other much longer? Fay linked me up with Tracy Ruckman of Write Integrity Press. 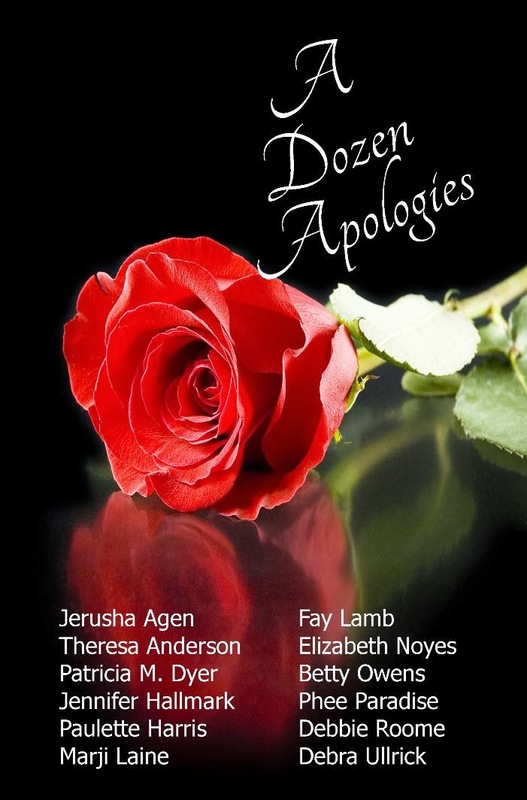 I was invited to contribute to a multi-author novella published this past February–A Dozen Apologies–a humorous “caper” of a romance. Jennifer Hallmark also worked on that novella. What fun we had. I’ll also meet Tracy this weekend. 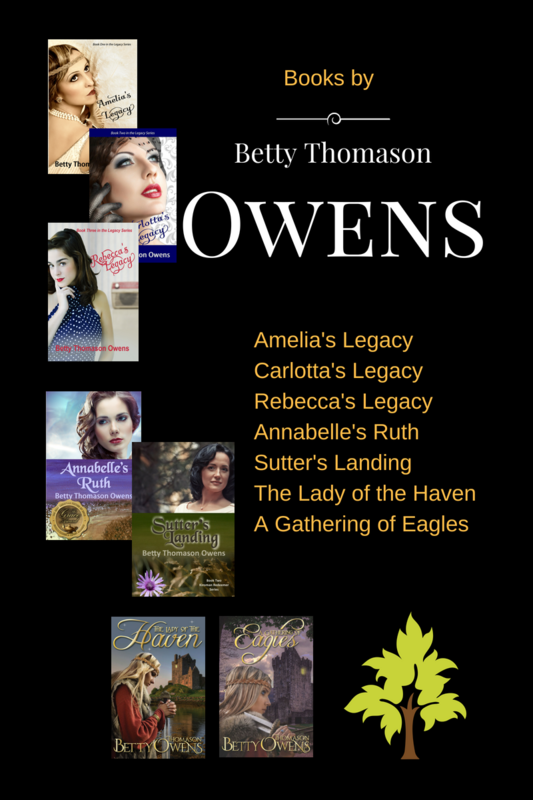 Later this year, Write Integrity Press will publish my novel, Amelia’s Legacy, the first of three in the Legacy Series. At a local gathering of authors, I met Hallee Bridgeman and her husband, Gregg. Hallee is busy making quite a splash in the Indie publishing market. I had self-published a couple of fantasy-adventure novels several years ago. They lacked “pizazz” — Hallee and Gregg helped me get them spruced up. I’m working on some final details that will (huge sigh of relief) make me proud of those two books. I could not have done this on my own. God knows exactly what we need, and when we need it. Along comes the connection at the precise moment of need. Are you beginning to see the pattern here? Of connections made over the years, one after another? Though many times, I’ve been tempted to give up, I kept moving forward, and now I’m a published author. I’m still attending conferences, because you still need to make those connections. I have worldwide connections now, as my connections multiply. We cross-publicize, pray for one another, encourage one another in the craft of writing and in life. What greater pleasure is there? So dear reader, are you discouraged, thinking you’ll never make it? Have you done everything possible to improve your craft? Have you put yourself out there? Found and attended local groups and conferences? Life is a series of connections, both public and private, whatever field or calling is yours. Where you are right now came as a result of some sort of connection. I thank God for all my connections. I’ve met wonderful people along the way, who took the time to express encouragement to a newbie. I learned from some of the best among them. Never forget, you may be someone else’s most important connection. Thanks, Fay. Friends are the very best connection.